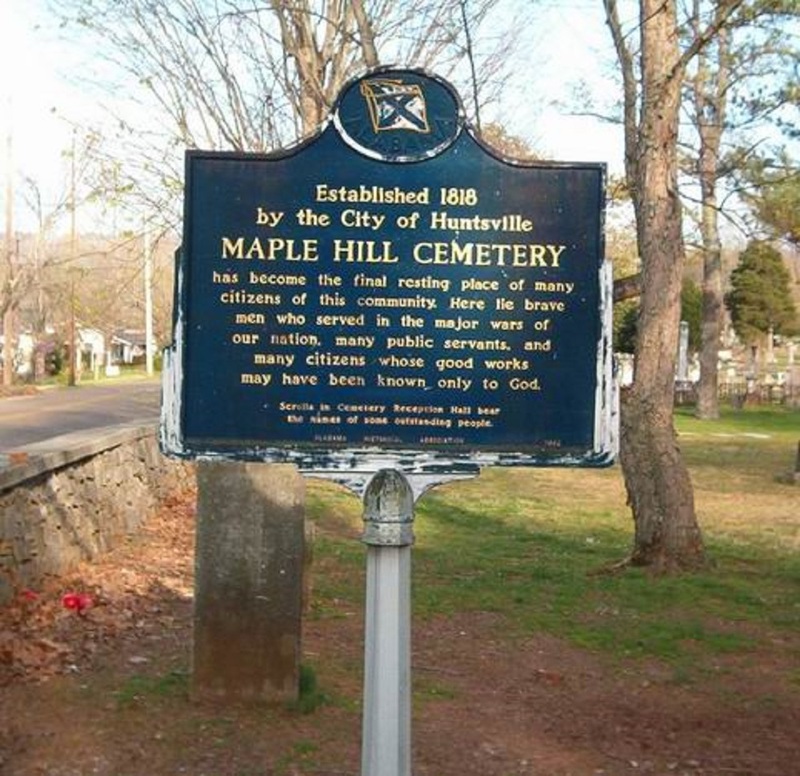 Maple Hill Cemetery is owned and operated by the City of Huntsville. The address of the cemetery office is 203 Maple Hill Drive, Huntsville, Alabama 35801. The telephone number is 256-427-5730. An on-line grave locator can be found on the City of Huntsville web site.